Marle Place house is set within 10 acres of privately-owned, peaceful gardens, first created in 1890 and surrounded by woodland and orchards. Over the last 100 years, the gardens have evolved to include a series of enclosed terraced gardens, tree-lined avenues, rills and ornamental ponds. 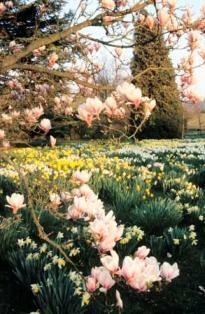 In spring, there is an abundance of blossom and bulbs which are later replaced in summer by scented, old-fashioned roses and exuberant borders. In autumn the trees provide a dazzling display of colour. 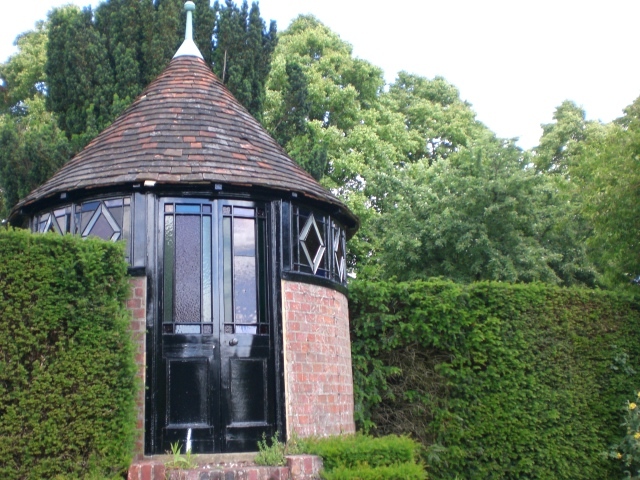 Historical features of the garden also include a Victorian gazebo, an Edwardian rockery and an Italianate walled garden. The Victorian greenhouse has now been restored and houses a splendid orchid collection.